Owning or buying a domain can be a complex undertaking. There’s a range of factors to consider and a registration process to understand. We discuss this topic in our latest article and bring some clarity to the topic. A domain name is simply an address on the internet. Much like a property address a domain name helps the internet user to find their website via the domain name. What are the component parts of a domain name? 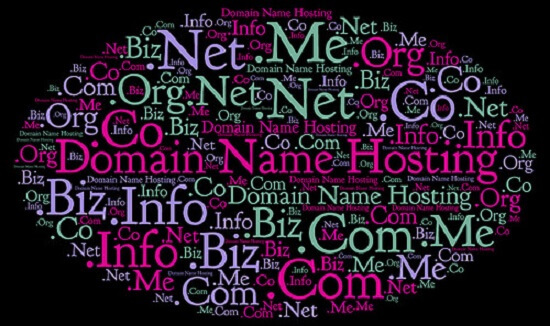 What is the difference between a URL and a domain name? A URL is a full-length value for finding a website – if you type sheshtech.com into your browser you will be redirected to the URL https://sheshtech.com/. Each website owner will choose the URL they prefer for their site, which could be https://, http:// and also have www (or not). Th exact URL use will usually be set-up by the website designer, if you need any help, Shesh Tech can configure this for you. How do I select a great domain name for my business? Selecting a strong domain name can be very difficult, the internet is a mature marketplace and therefore the vast majority of domain names are already taken. If you are looking to find a suitable domain name for your organisation contact Shesh Tech, we have a wealth of experience and can help with the hunt for the best domain for you. The first part of the registration process is to contact a domain registration service, these services can easily be found online, or Shesh Tech can register your domain on your behalf. Shesh Tech are just a phone call away from helping you with any domain name enquiries you may have. If you’d like to register, sell, transfer or arrange forwarding for a domain we can help. Simply call us on 0121 573 0081 to start discussions or fill out our contact form for an early reply. We also advise you to read our domain name registration page – https://sheshtech.com/services/domains for further information about our associated services.